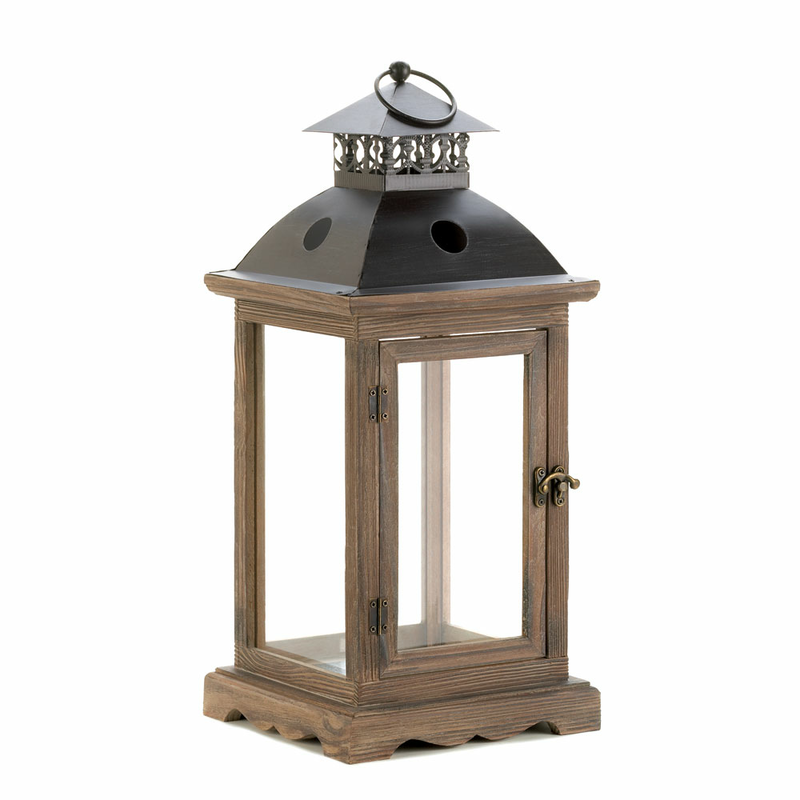 The stately design of this wooden candle lantern will dress up your home, indoors or out. 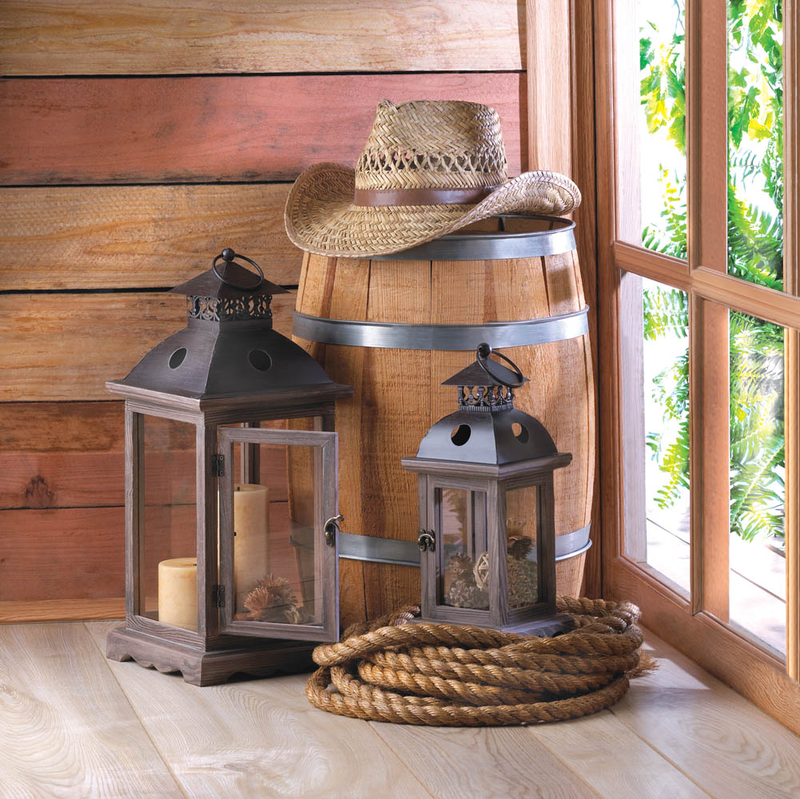 The clear glass panels and the antiqued frame are the perfect accent to beautiful candlelight, and the lantern can rest on its base or be hung from the top loop. 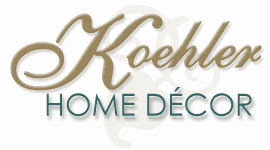 Use the front latch to open the door and insert the candle of your choice.